Join us to learn about a digital shift in genealogical research. Instead of requesting and waiting for microfilm, access the digitized resources anywhere and anytime. Bob and Cathy Stanton of the local FamilySearch Family History Center will share the new technology and other features of the FamilySearch.org resource. 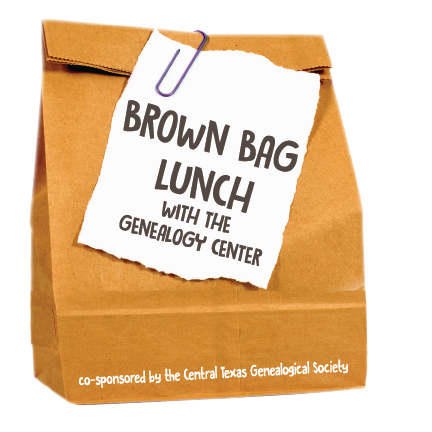 Co-sponsored by the Central Texas Genealogical Society.